An atelier and educational space where the participants learn a self-sufficient life style. 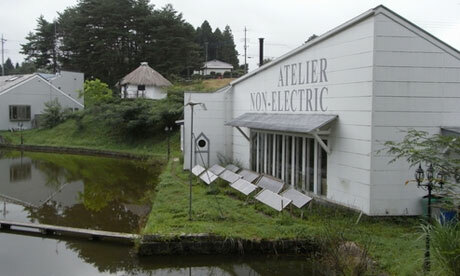 Atelier Non-Electric (非電化工房, Hidenka koubou) by Yasuyuki Fujimura, an engineer and inventor. He and his students and collaborators seek the sustainable and self-sufficient life with as less electricity as possible. 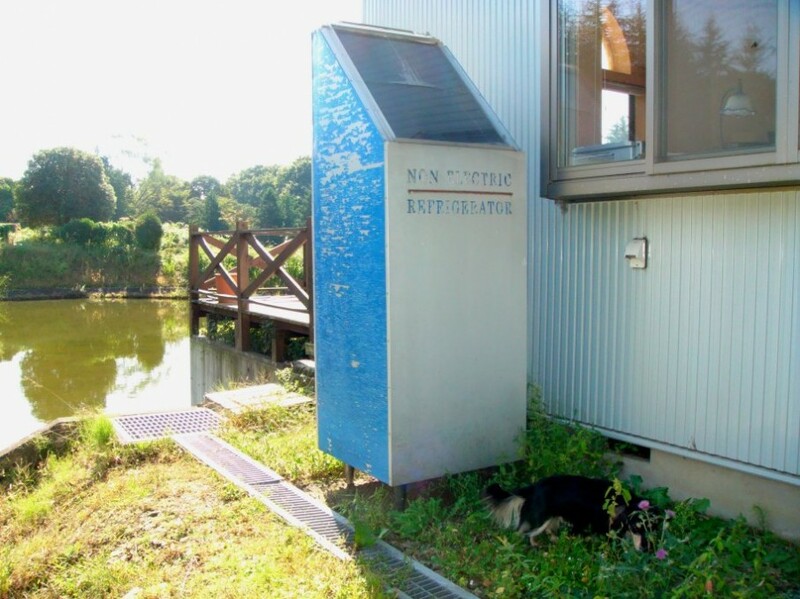 It is consisted of multiple functions include building non-electric devices such as a refrigerators and boiler, ‘Self Sufficient University’ (with about 10 students), lectures and workshops. 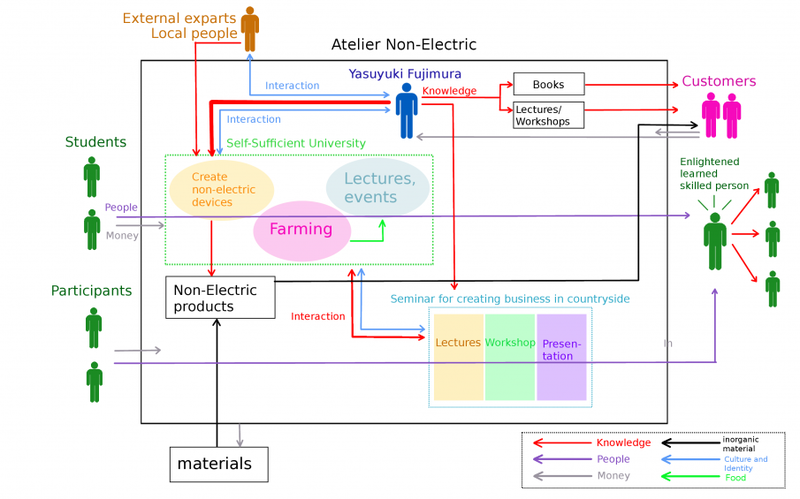 In Self-Sufficient University,Fujimura offers his knowledge and facility, in collaboration with external professionals, for his students to learn sustainable life style such as creating non-electric devices and houses, organic farming and theoretical concept of economy and ecology and so on. Students live in the Atelier so that they can learn self-sufficient life comprehensively for 8 months.After they finish their program, alumni are expected to put the life style they learn there in practice, and spread the ideas to broader societies. 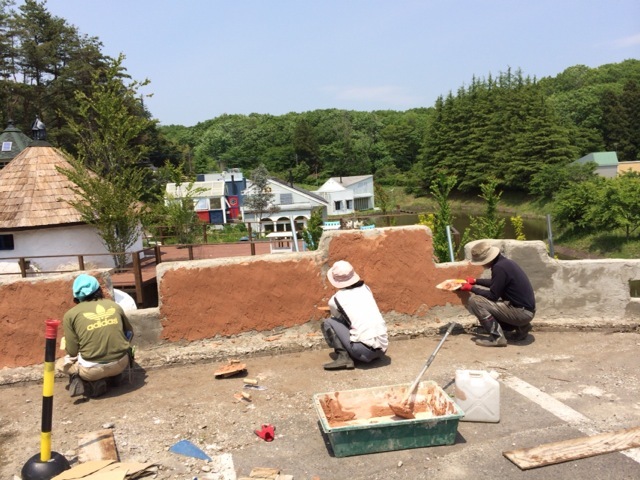 There is an another program called “Seminar for creating business in countrysides” taken place here, where participants learn knowledge and skills to create business in countrysides for 4 days. After series of lectures and discussions, participants develop and present their business models based on what they learned there. 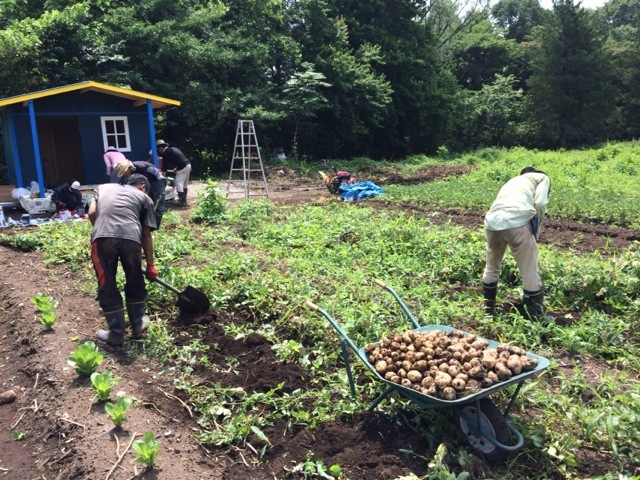 Farming in the Self-Sufficient University. At the Seminar of creating business in countryside. 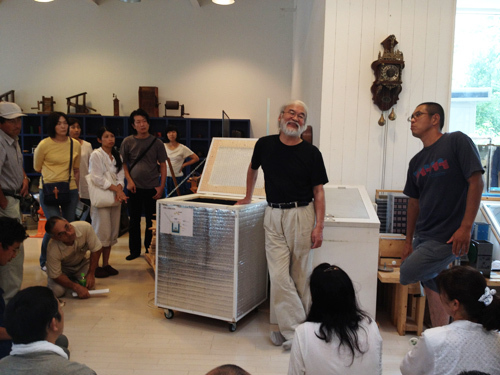 Yasuyuki Fujimura, the owner and organizer of here, lives and works here with his family and students. There are two main sets of activities; Self-Sufficient University and Seminar of Creating Businesses in Countryside. The number of students in University is about 10 and they learn the skills and knowledge to have self-sufficient life in the 8 months program. The Seminar is a 4 - 5 days program with maximum 14 participants, where they have lectures and discussions about the sustainable business in countrysides, and presentations of their final business models in the last day. 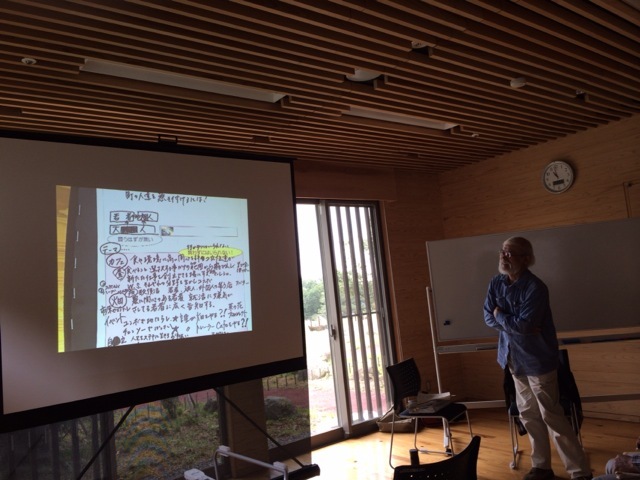 The main flow here is a knowledge, which are largely from Mr.Fujimura as well as from students, seminar participants and various visitors.The interaction and exchange of the knowledge is the essence of this atelier. 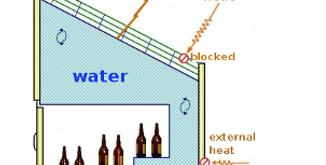 The knowledge includes technique and science about use of natural energy, organic farming, building a house as well as concepts and philosophies about self-sufficient, sustainable and ideal life. The informal knowledge flow among members and visitors through their daily communications are as important as the one in lectures. Dr. Fujimura had been working for a company Komatsu as an elite engineer and a researcher. His turning point was when his newborn son turned out to be asthma in 1984. Since then he started to engage in inventing non-electric devices and seeking ideal ways life and . 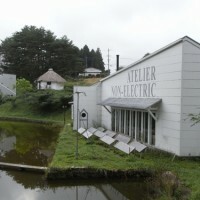 In 2007, he and his family moved to Nasu and founded the Atelier Non-Electric. Now, this atelier is a hotspot among people who seeking an alternative life styles from all over Japan. 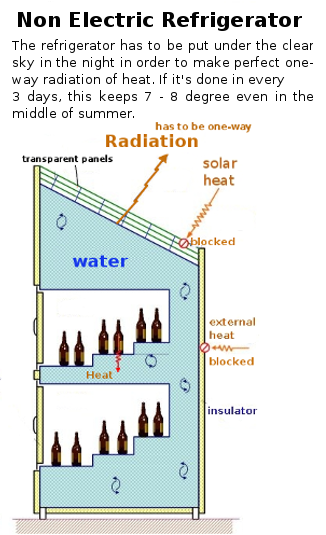 Materialistic results of this projects are non-electric devices invented by Dr. Fujimura, such as a refrigerator, a food dryer, a cooking oven, a water boiler, heating and cooling systems of houses and more. Some of them are available to purchase. The non-materialistic results of this atelier, probably more significant one, are the experiences of people have concerned there. Many of former students put the lessons in practice in various ways and spread his/her ideas to the other people. Many visitors and seminar participants also obtain ideas and advices from Dr. Fujimura and from the interactions with other members, which contribute to their practices in future. 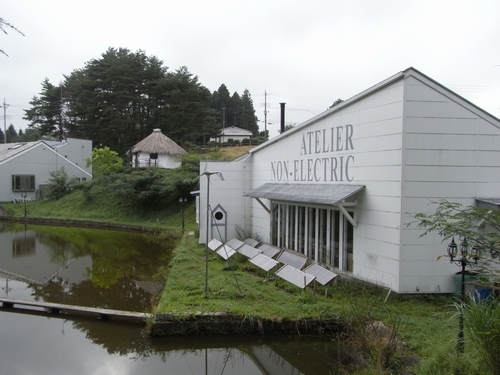 The Atelier Non-Electric is located in the mountainous area in rich nature. 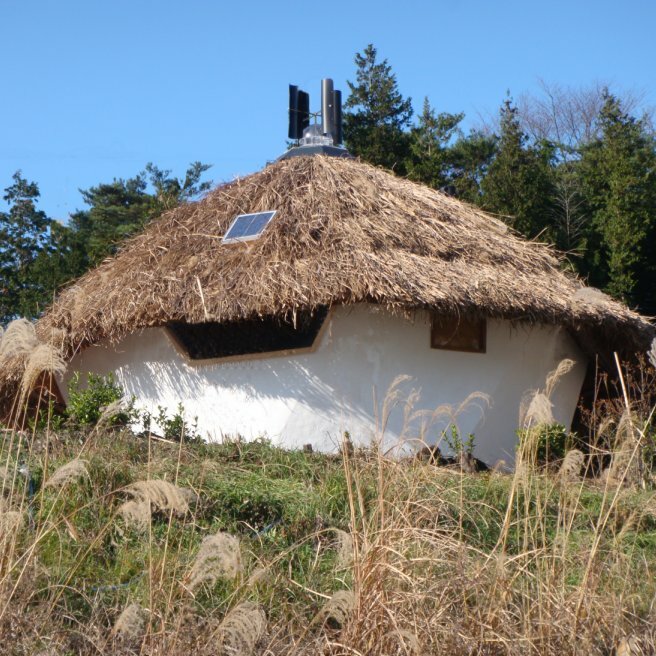 Dr. Fujimura sometimes calls it a "theme park" of self-sufficient life style without electricity. 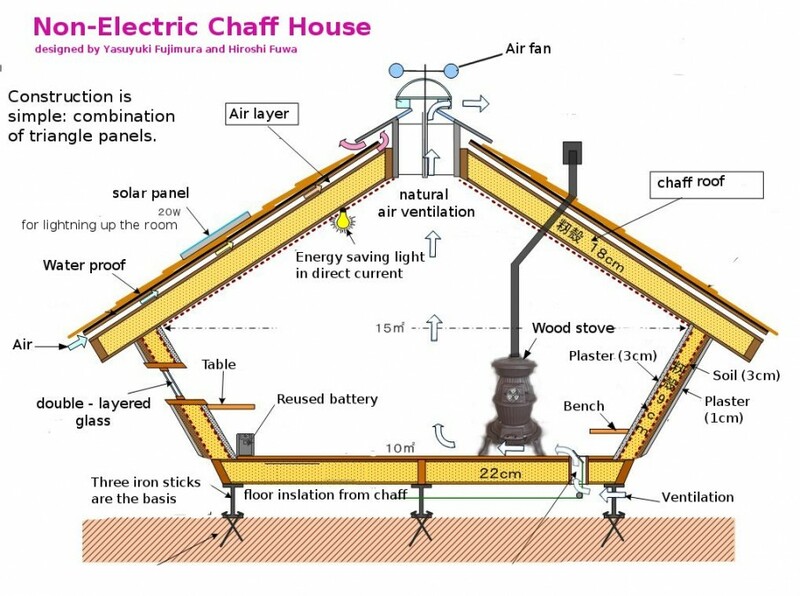 The entire space is 10,000 m2 which includes several houses for the residents (Dr.Fujimura and his family, students) and guests, the atelier and workshops, and prototype of houses for introducing to the guests such as 'chaff house' they invented and Mongolian portable house 'yurt'. In addition to that, they have another 15,000 m2 for farming to produce rice and vegetables. The non-electric devices, systems and dwellings they invented only need natural resources. Therefore they have high potential to be applied to many design practices, especially the one in the area without electricity. In fact, Dr. Fujimura has been contributed to the life of local people in Mongolia, Africa, South America with his non-electric inventories. Also his ideas and philosophies can contribute to various forms of sustainable designs. View in the Atelier Non-Electric.